What are your water drinking habits? 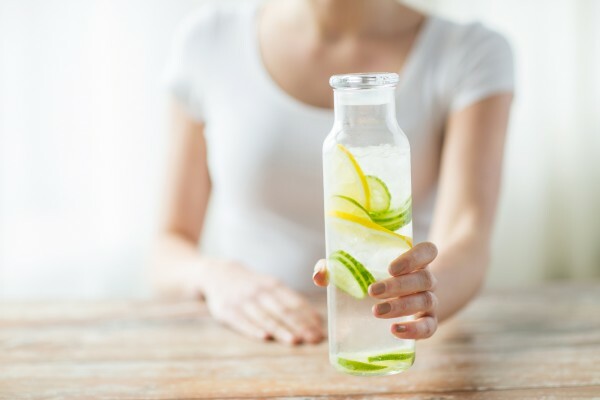 Taking a look at your water drinking habits is conducive to a healthier lifestyle, so it is a good idea to spend some time on evaluating how much water you drink per day and what types of liquids you prefer to consume in general. Keeping track of your fluid consumption can also help you identify potential unhealthy habits and make healthier choices. One of the most essential aspects of your self-analysis is to answer the following questions: do you usually drink sugary or fizzy drinks instead of drinking water? Do you consume alcoholic beverages? It’s worth noting that all these types of liquids are considered to be unhealthy for your organism, and it’s best if you break these bad habits. Another aspect you should pay attention to is the type of water that you usually drink. Do you drink bottled water, tap water or filtered water? With summer still underway, those traveling to warmer regions of the globe for their summer vacation have to take precautionary measures to drink enough water especially if staying in the sun too much. Failing to get properly hydrated can lead to heat exhaustion and heat stroke. 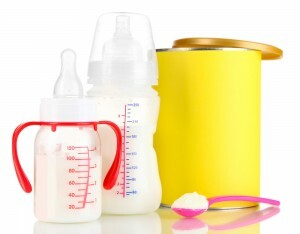 When can babies start drinking water? Parents are often concerned that their babies may not be properly hydrated, especially in hot weather, and often wonder if they can give water to their babies at an early age. Although water is probably the healthiest option when it comes to beverages, parents are advised to avoid giving water to their infants under 6 months. 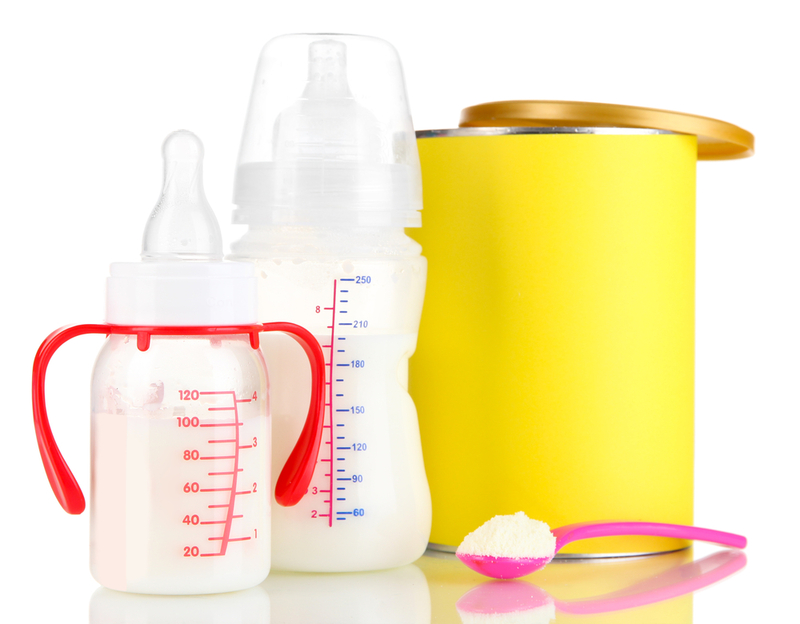 Paediatricians agree that breastfeeding babies do not need any extra water and that breastmilk is sufficient for them to stay properly hydrated. Parents should also avoid giving extra water to formula-fed babies, however, in some rare cases, and only when necessary or recommended by a paediatrician, a few sips of water may be given to babies, but never more than the amount of water recommended by your paediatrician. How and when to drink water? We’ve all heard the buzzwords “drink more water” and “stay hydrated”. Drinking water is an absolute necessity as the functioning of our entire organism depends on it. Which are the most important health benefits of water, and does it matter how and when you drink water? The health benefits of water are numerous: water helps keep the balance of body fluids, helps energise your muscles, aids in digestion, flushes out toxins, helps your liver and kidney functions, and maintains the health of your skin. 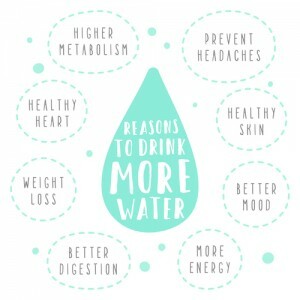 All these benefits and many more make proper hydration a matter that you should pay more attention to. When pregnant, a woman’s body goes through several changes, one of which is an increasing need for better hydration. Better hydration doesn’t only mean more water, but it also refers to water that is better from a qualitative standpoint. Drinking enough water during pregnancy has many benefits both for the mom-to-be and the developing foetus. But how much water should you be drinking during pregnancy? The answer to this question depends on each particular circumstance. The saying “eating for two” should not be taken literally not even for water consumption. The amount of water that a woman should drink when pregnant does not double but increases with only a few glasses compared to the amount of water consumed normally. Your thirst instinct will not fail you when pregnant either, so you should pay attention to it. Drink water whenever you feel thirsty, and don’t overdo it. Over-hydration can do more harm than good.